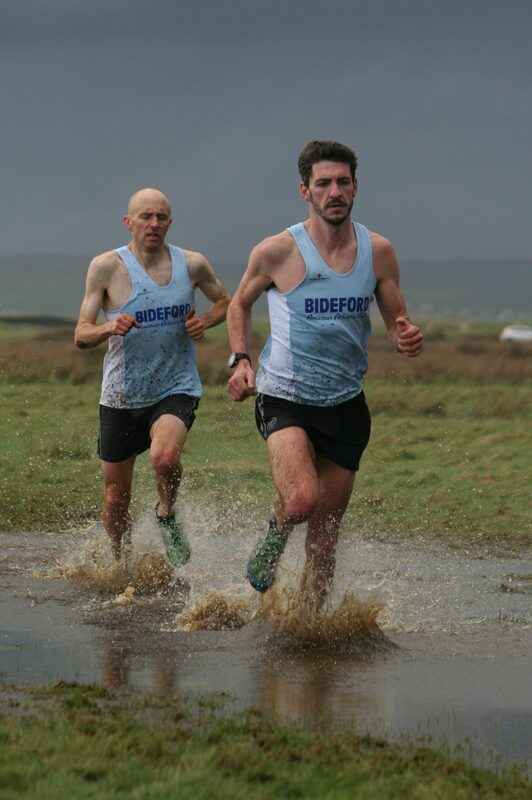 HUNDREDS of runners braved tough conditions at the fourth Frank Elford Sports Westward Cross Country League meeting of the season at Westward Ho!. 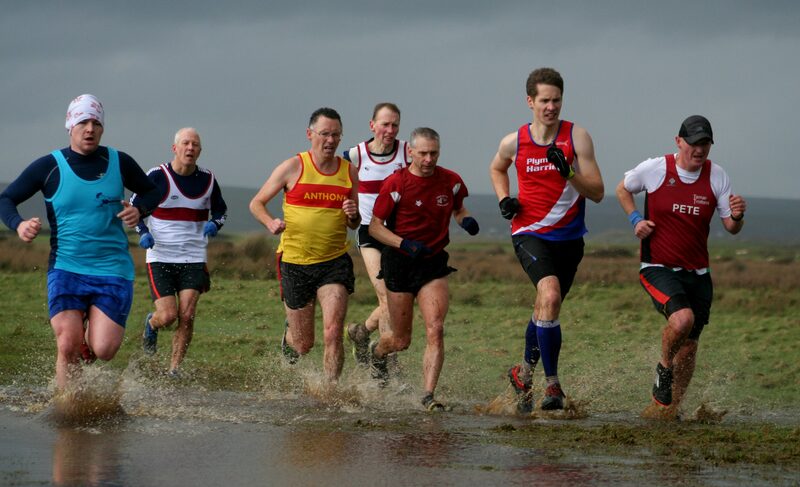 Racing at the north Devon venue takes runners around the Northam Burrows, which after recent heavy rain were extremely waterlogged. Just before the under-11s set off on Sunday there was a hail and thunder storm, but conditions did improve as the day went on.